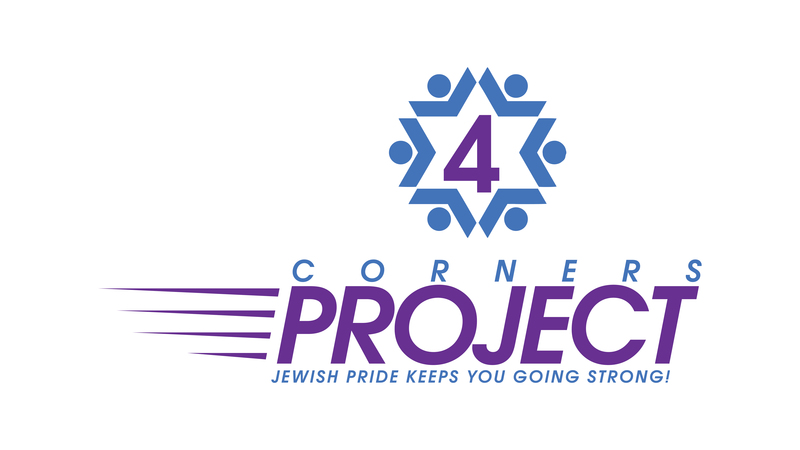 The 4 Corners Project Inc. is a legal 501C3 Not For Profit Corporation, and was established to continue the innovative and creative work of Lenny Solomon and his staff of Jewish Outreach Professionals. Lenny has been making music both original and parody since 1984 and the focus of his creation has been teaching Judaism on an informal basis. Lenny Solomon has performed and taught in every state in the USA, numerous cities in Canada, more than a dozen cities in England and Wales, had made nine appearances in both Australia and South Africa. He has appeared in Mexico and Puerto Rico as well as hundreds of concerts in Israel. Now he has made the decision to focus on making projects on a very large scale. Since 1986 you have grown up to the music and videos of Lenny Solomon and Shlock Rock. Now, you will become partners with us in building an organization to reach the entire Jewish Community and give them Simchat Chaim! The joy of life!! !